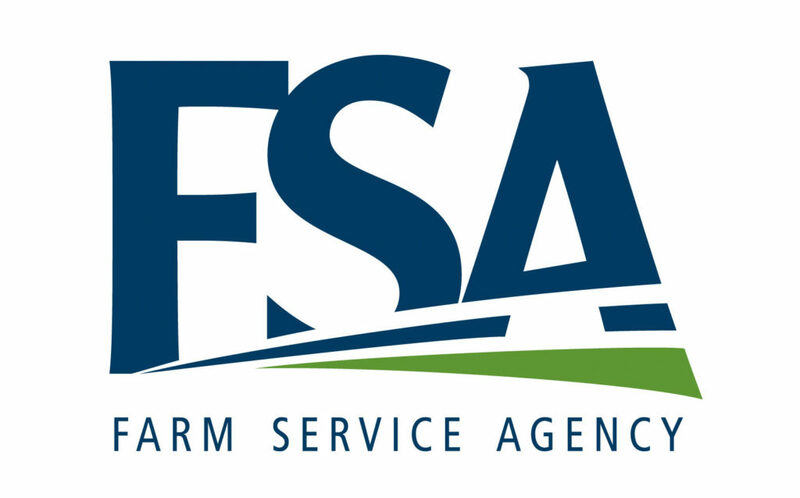 Oct. 20, 2017 – USDA Nebraska Farm Service Agency (FSA) Acting State Executive Director (SED) Mike Eller announced that approximately 85,000 Nebraska farms enrolled in safety-net programs established by the 2014 Farm Bill will receive financial assistance for the 2016 crop year. The programs, known as Agriculture Risk Coverage (ARC) and Price Loss Coverage (PLC), are designed to protect against unexpected drops in crop prices or revenues due to market downturns. Producers in 93 Nebraska counties have experienced a significant drop in prices or revenues below the benchmark established by the ARC or PLC program and thus, will receive payments totaling $638 million. Payments related to corn, soybeans, grain sorghum and wheat crops made up much of those payments. There also were payments for less-predominant crops such as dry peas and barley. Cash flow from these payments is particularly helpful to farmers and ranchers in counties impacted by natural disasters. “Payments by county for an eligible commodity can vary because average county yields will differ,” said Acting SED Eller. More details on the price and yield information used to calculate the financing assistance from the safety-net programs is available on the FSA website at www.fsa.usda.gov/arc-plc and www.fsa.usda.gov/ne.